We offer Antacid Syrup in the global market. 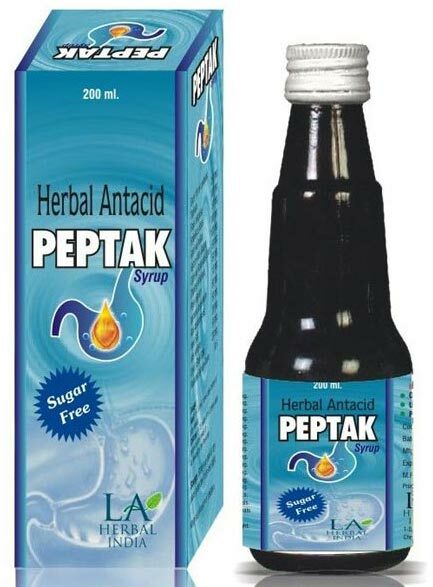 PeptaK is 100% herbal antacid and sugar free. This clinically tested Antacid Syrup is known for providing instant relief in several problems. We offer the Antacid Syrup to the clients at the reasonable price.